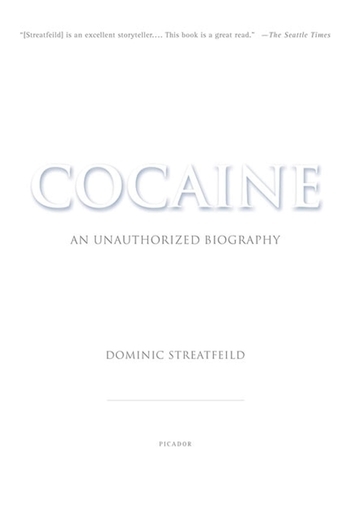 The story of cocaine isn't just about crime and profit; it's about psychoanalysis, about empire building, about exploitation, emancipation, and, ultimately, about power. To tell the story of the twentieth century without reference to this drug and its contribution is to miss a vital and fascinating strand of social history. 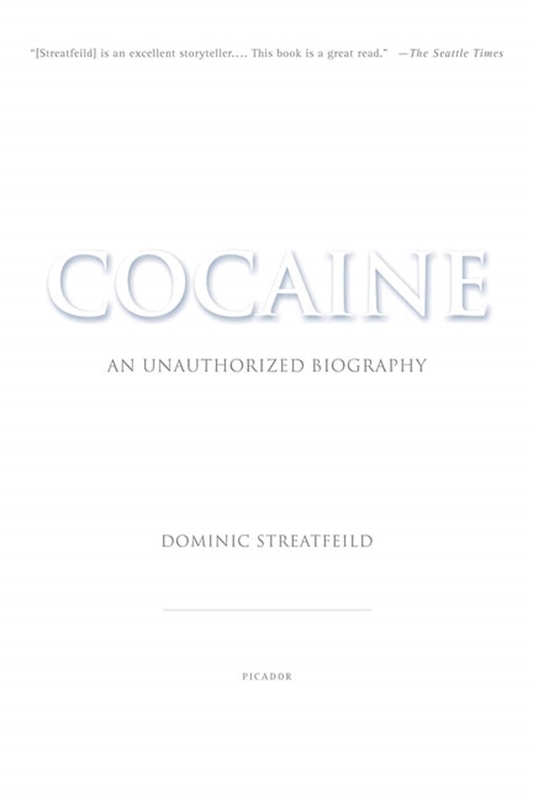 Streatfeild examines the story of cocaine from its first medical uses to the worldwide chaos it causes today. His research takes him from the arcane reaches of the British Library to the isolation cells of America's most secure prisons; from the crackhouses of New York to the jungles of Bolivia and Colombia.